Just as agricultural experts for decades have used targeted genetic engineering to produce robust food crops that provide human food security, this study is the first step to demonstrate that we can do the same with genetically engineered algae,said Stephen Mayfield, a professor of biology and an algae geneticist at UC San Diego. Under the EPAs purview over a 50-day experiment, the scientists cultured strains of the algae species Acutodesmus dimorphus;genetically engineered with genes for fatty acid biosynthesis and green fluorescent protein expressionin parallel with non-engineered algal species. Testing both algae strains in water samples taken from five regional lakes showed strikingly similar levels of growth in the tests, and that the genetic modification did not change the impact of the cultivated strains on native algae communities. This study showed the framework for how this type of testing can be done in the future, said study coauthor Jonathan Shurin, an ecologist in UC San Diegos Division of Biological Sciences. If we are going to maintain our standard of living in the future we are going to need sustainable food and energy, and ways of making those that do not disrupt the environment. Molecular biology and biotechnology are powerful tools to help us achieve that. 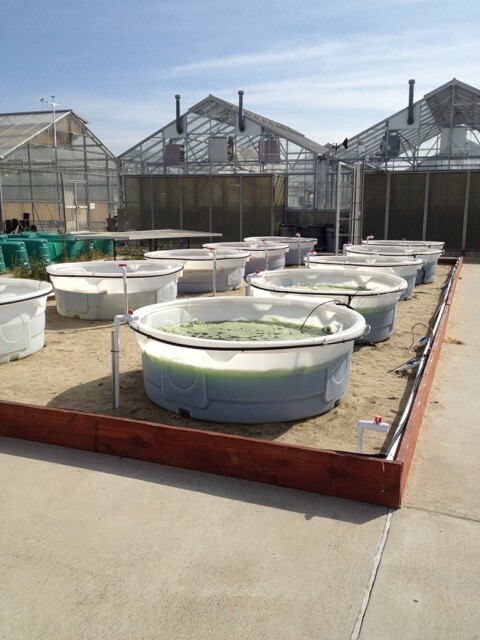 Our experiment was a first-step towards an evidence-based evaluation of genetically engineered algae and their benefits and environmental risks. Progress made in the lab means little if you can't reproduce the phenotype in a production setting, said Shawn Szyjka, the studys lead author, formerly of Sapphire Energy. 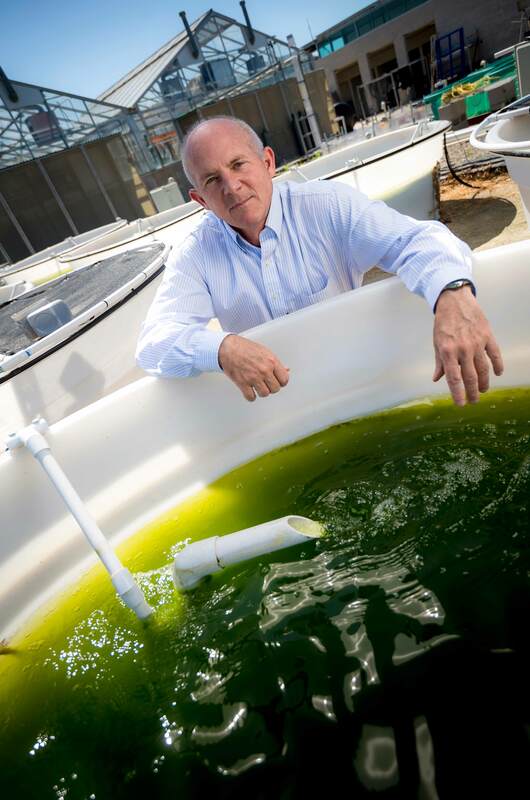 Algae biomass can address many needs that are key to a sustainable future, said Mayfield, director of the California Center for Algae Biotechnology and the Food and Fuel for the 21st Century initiative. This is the first of many studies testing this technology in field settings. Our mission is to advance knowledge of basic biological sciences and apply our research discoveries in ways that improve human health, protect our environment and enrich our economy. We strive to fulfill our mission every day by educating and preparing a diverse population of students into the scientists, physicians, medical researchers and educators of the future; making a concerted effort to help our;undergraduate students graduate in four years or fewer; and by increasing public understanding of biology and encouraging scientific discovery among K-12 teachers and schoolchildren. See biology.ucsd.edu for more information. At the University of California San Diego, we constantly push boundaries and challenge expectations. Established in 1960, UC San Diego has been shaped by exceptional scholars who aren't afraid to take risks and redefine conventional wisdom. Today, as one of the top 15 research universities in the world, we are driving innovation and change to advance society, propel economic growth and make our world a better place. Learn more at www.ucsd.edu.